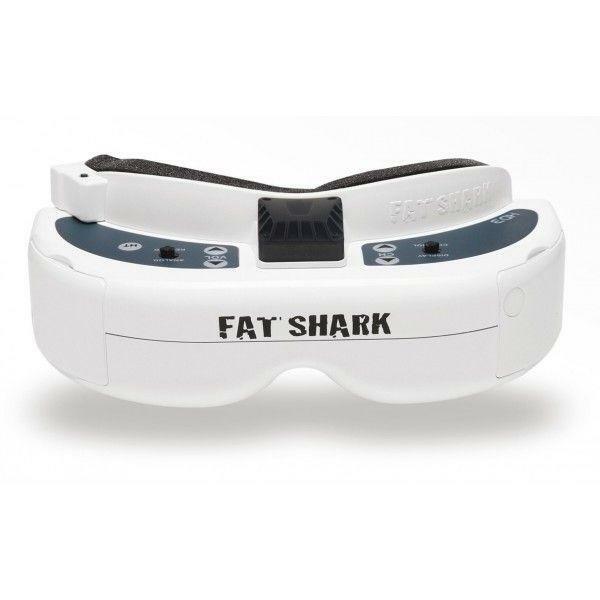 Iftron Clearview Goggle Module fits Fatshark Pre Order. Best in class for unrivalled fpv video receivers and no need to put up with fuzzy lines and interference anymore. Why put up with the glitches, dropouts, antenna fades, horizontal tearing, noise bands and the rest of the video issues that can cost you the race? Now there's ClearView Goggle Receiver Racing!